Ben Mounce, a member of Mackenzie’s architecture team, earned his Bachelor of Arts in architecture from Portland State University. 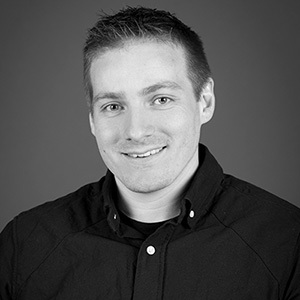 Ben has broad proficiency in computer drafting and design, and has worked as an AutoCAD manager. He’s also served as an assistant project manager, with a focus on clear communication with subconsultants, and budget and schedule management. "I accept any challenge and have confidence in doing them."